I think I’ve missed an issue! If you believe you are missing one of our magazines, you are always welcome to email our customer service representatives at support@thebourbonreview.com. If you would like to share the wonders of The Bourbon Review with friends and family, just click here for gift subscription options and follow the instructions! How many times per year is The Bourbon Review published? The Bourbon Review is a quarterly publication with four issues per year: winter, spring, summer, and fall. For the quickest result, you can make changes to your subscription profile by logging into your account with your account number and zip code. You can access your account login screen here. What is The Bourbon Review Subscription Refund Policy? Here at The Bourbon Review, we value our subscribers! If, at any time, you are unhappy with your subscription, please let us know and receive a full refund or the prorated refund value of the issues remaining on your subscription. For subscriptions that were purchased through a subscription agent, refund requests should be directed to the agent. I have just subscribed, when can I expect to receive my first magazine? Because we are a quarterly magazine it will depend on when you subscribed. You will either get a free copy of our most recent magazine or within two weeks of when you subscribed you will get the upcoming issue. How can I purchase The Bourbon Review digital version? Click here to download the FREE Bourbon Review App from the App Store or Google Play. Once downloaded, you can access free content and, in addition, you can purchase individual digital issues for $3.99 each or a one-year subscription of the magazine from within the app. The most recently published issue will be available free of charge, in addition to upcoming issues, as they are published, depending on your chosen subscription. This app gives you the ability to purchase digital issues of The Bourbon Review. You can also read and store as many digital issues as you’d like within the same app. What is the cost for a single digital issue? Single issues of The Bourbon Review are available for purchase for $3.99 through The Bourbon Review App. What is included with the digital issue purchase? The digital issue includes the all the content re-formatted from the print edition and designed for hand-held electronic devices. It contains bonus photos, videos, and interactive content. The Digital Edition is available at the same time that the print leaves the publishing office. In fact, you will be able to access your digital edition before your print copy hits your doorstep. I’m a print subscriber, why do I have to pay again for a digital subscription? While similar, the two products are different. The digital edition of each issue has been redesigned for the tablet experience and includes expanded coverage—such as bonus photos, videos, and interactive features. Each digital issue requires additional time and expense to produce. 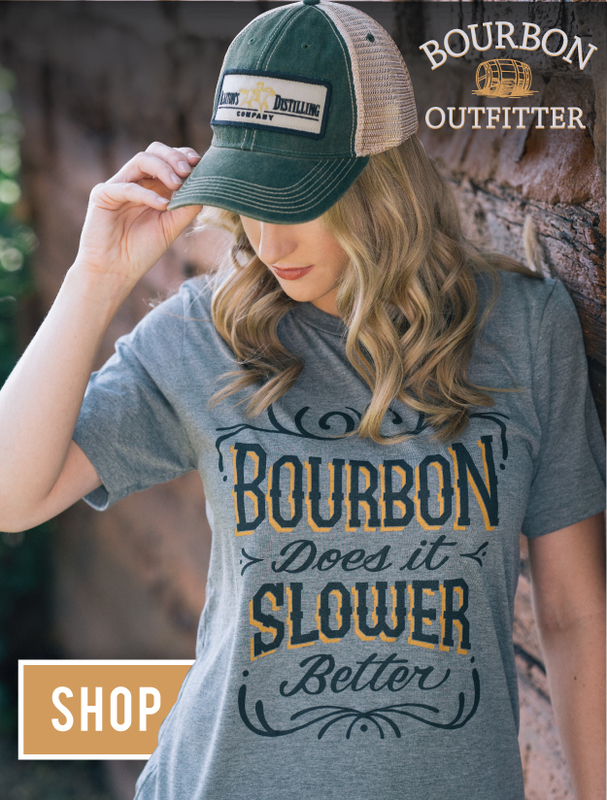 Want bourbon news wherever you go?! We have a bundled option which includes 1-Year Print and Digital access. Click Here to get your subscription! Will your back issues be available digitally and what back issues are currently available in digital format? Yes! All of our back issues are available for purchase directly on the app. It is important to know that your 1-year subscription does NOT cover the cost of back issues. You can manage all your auto-renewing subscriptions by logging into your account here, by calling our customer service representative at 502-333-0086, or by emailing support@thebourbonreview.com! Unfortunately, because all order processing for the digital edition is handled by Apple, you would need to cancel your current print subscription and then subscribe through the app for your digital subscription. If you cancel your print subscription, you will be refunded for the prorated amount for any unserved issues. Can I get a free preview of the digital edition before I buy it? How? Yes! You may download The Bourbon Review app in your iTunes, Google Play, or Amazon Store after which you will get 1 (One) minute to preview each magazine. When your time is up you may either by that magazine directly for 5.99 or buy a year-long subscription for $14.99. Instructions for returning items can be found by clicking this link. I need to report a lost or stolen package! If you believe your package has been lost or stolen, please contact us immediately via email: support@thebourbonreview.com. I am an international customer. Can you still ship me merchandise? We currently are able to ship to international customers in Australia, United Kingdom, and Canada. Please email Seth@thebourbonreview.com or call 502-333-0086 for more information about advertising opportunities.